Night shows can be tricky. I for one really want to get a good look at something before I buy it. And lighting can be a big issue. At the very least I want to be able to tell whether it is gold or silver. And you’d be surprised how much light that takes. So I am always hesitant to do a show at night where access to electricity is limited at best. However, I decided to give the Provo Christmas Market a try this year. I like the idea of it. 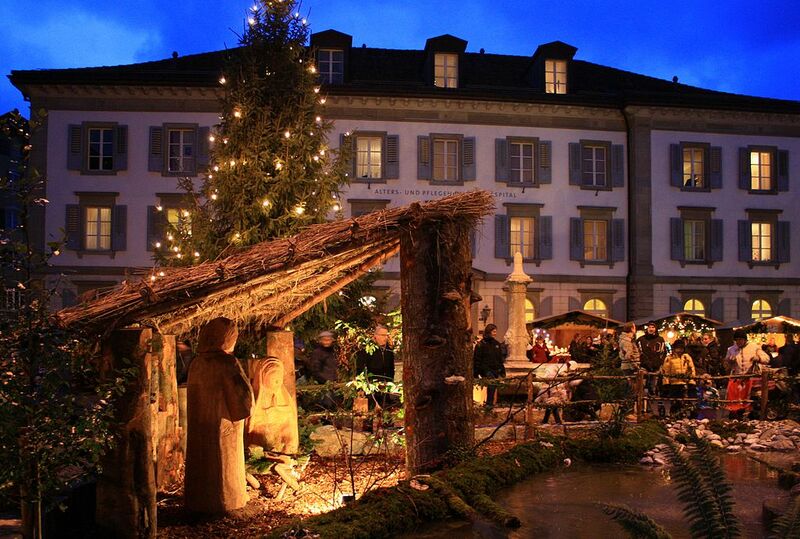 It is in the tradition of a German Weihnachts Markt. Which of course means a wintery outside party, gathered round a fire eating Brats, singing beer songs, dancing, and perusing local craftsmanship. Everyone knows that. Okay, I will admit it, I don’t have any experience with a Weihnachts Markt. I visited Germany in the summer. And I don’t know if anyone else in Provo knows what it should be like either. But I am guessing it is the last opportunity before Christmas to find some one-of-a-kind gifts made by local artists. And I know enough about Germans to expect some great food and warm drinks. Maybe there wont be singing, But that’s okay, I am not sure I remember any of the drinking songs anyway. So, I think it is safe to expect a good time had by all. Stay tuned. 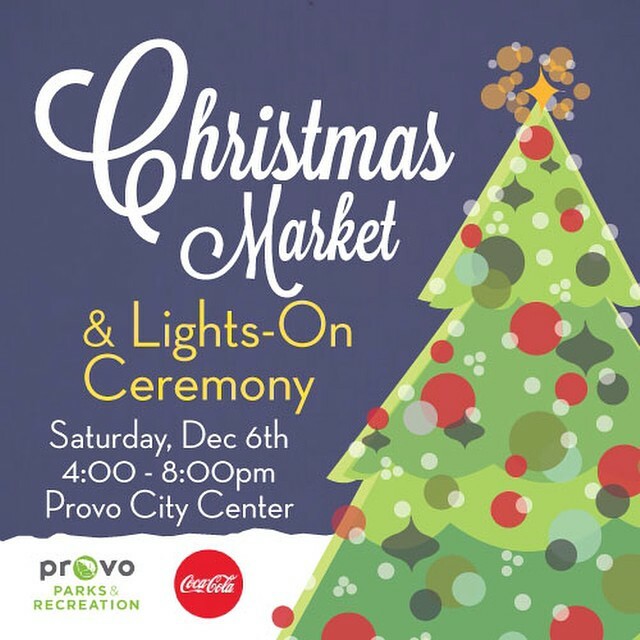 You might see a promotional video of the Provo Christmas Market for next year. My German is rusty, but I’ll do my best. Check me out, I’m in the News!